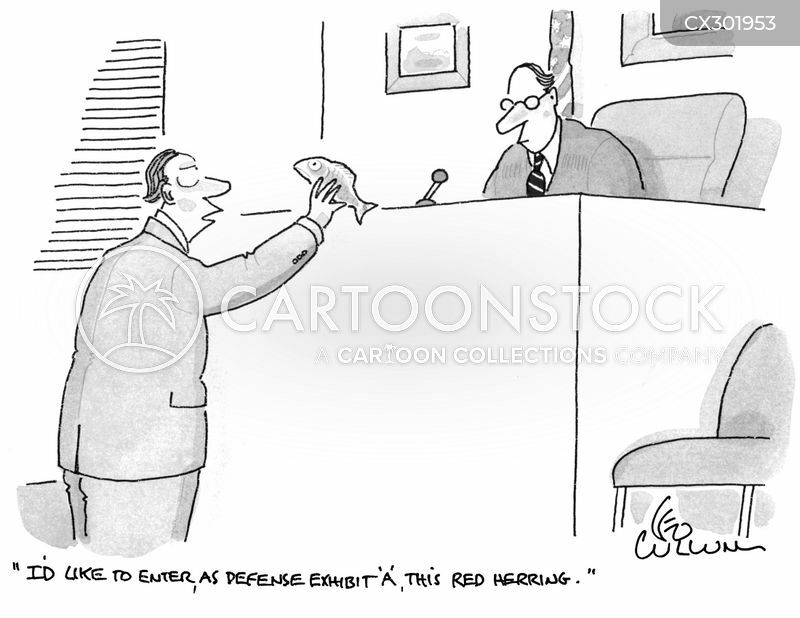 "I'd like to enter, as defense exhibit 'A', this red herring." 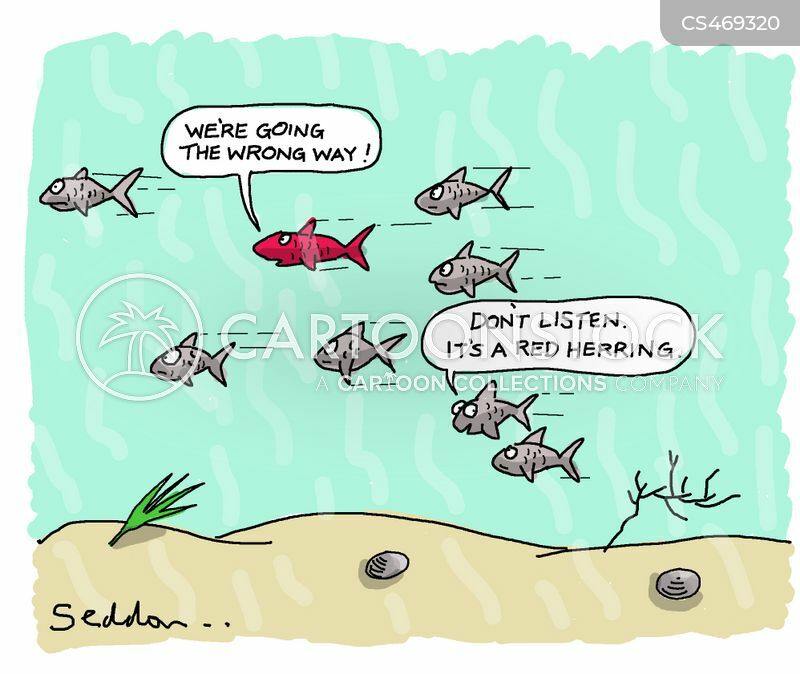 "Don't listen. 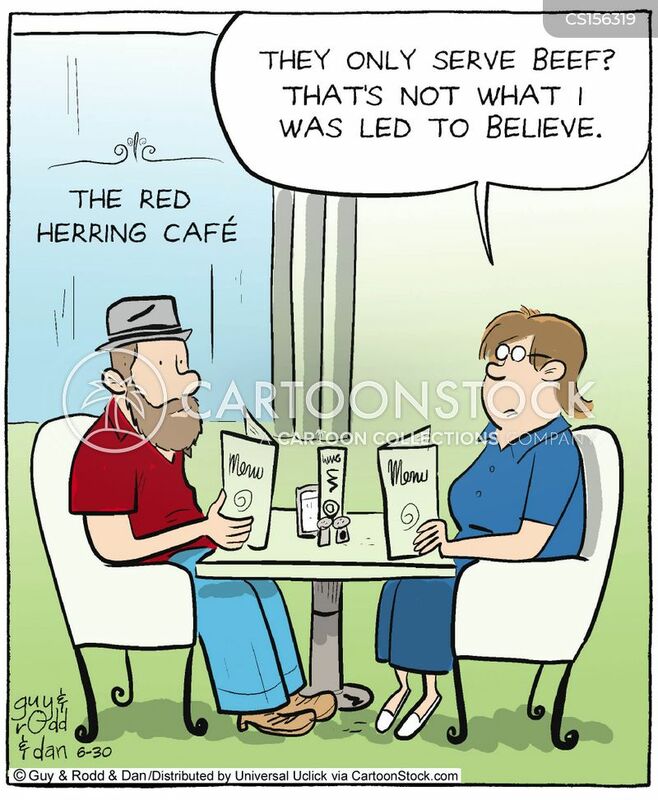 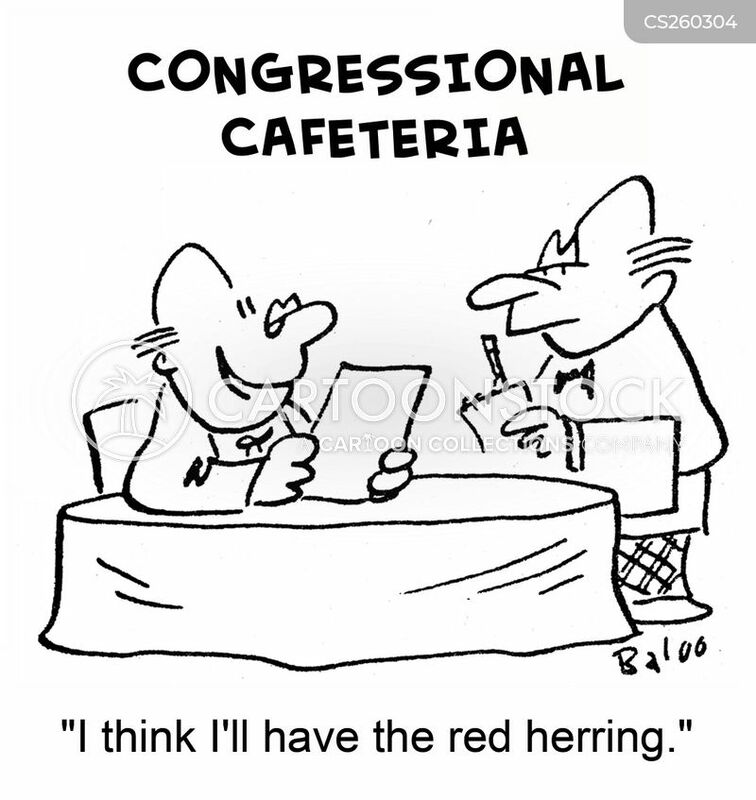 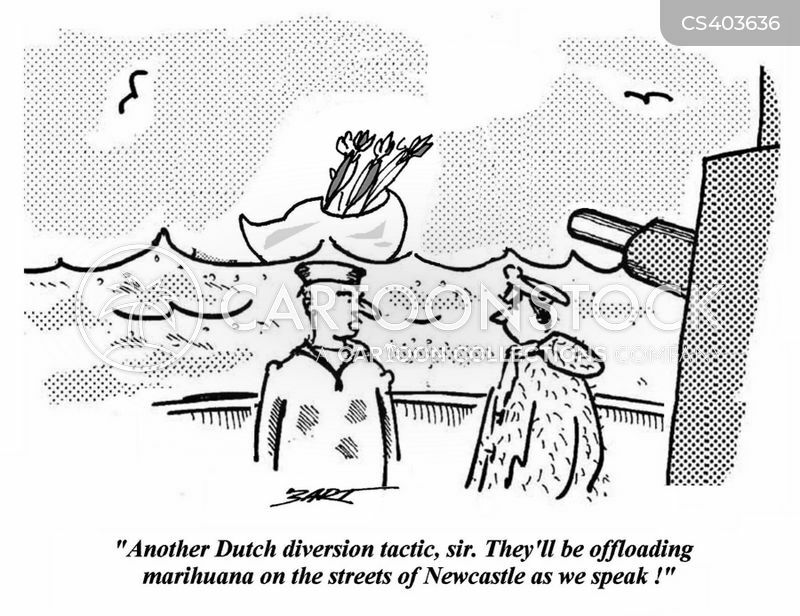 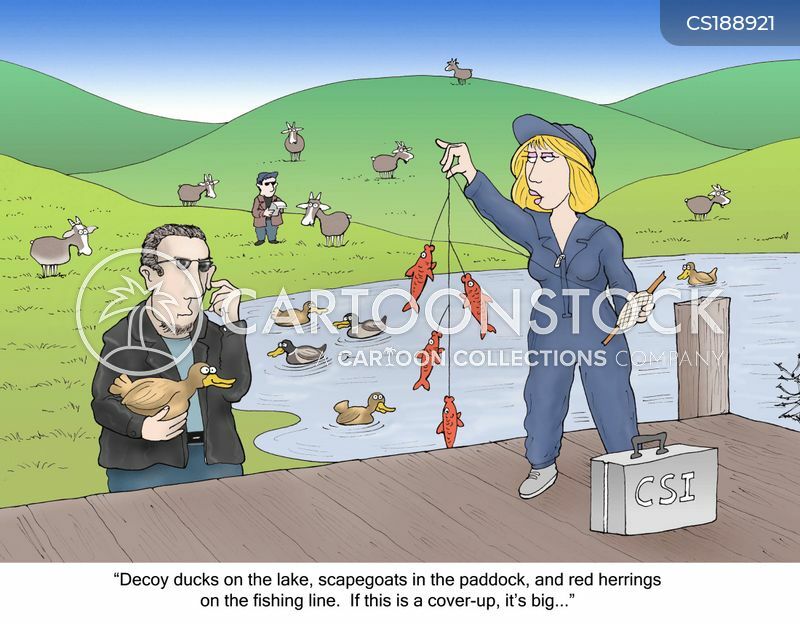 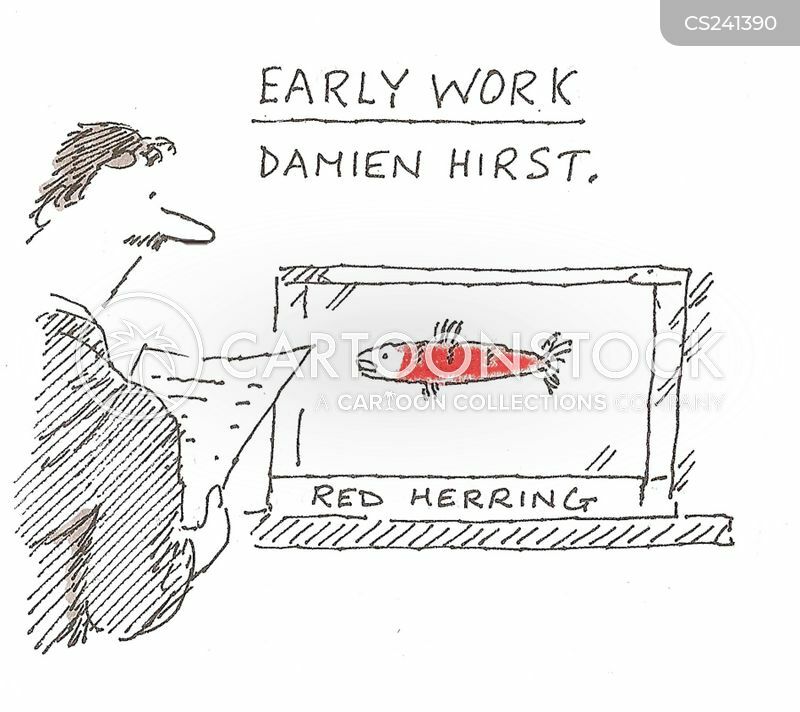 It's a red herring." 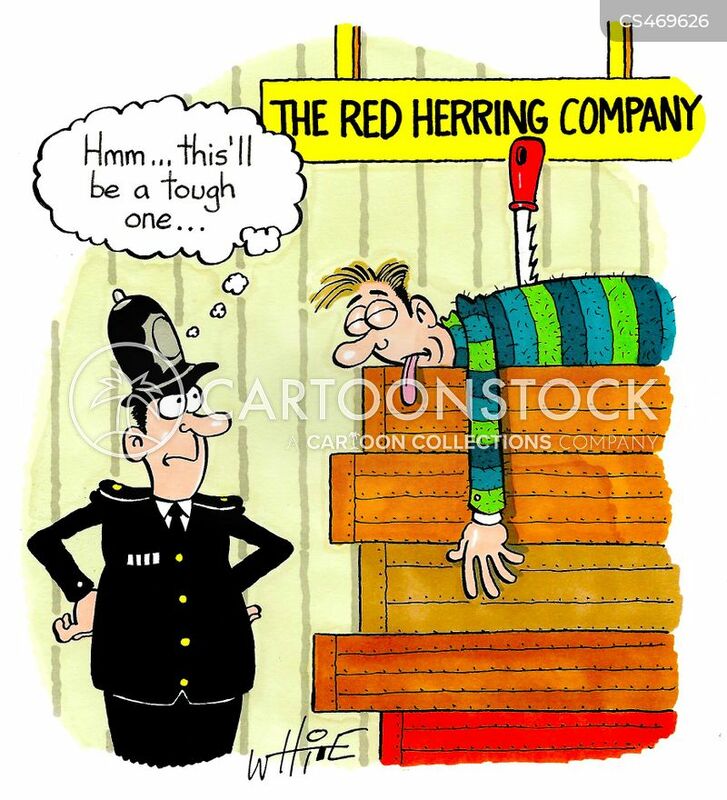 "Hmmm...this'll be a tough one..."